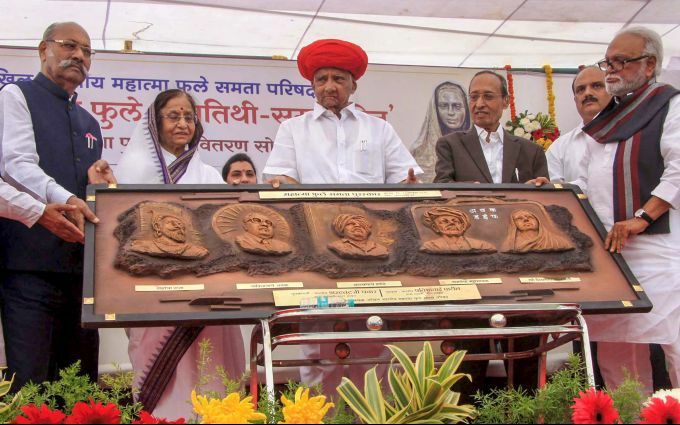 Pune: Former president Pratibha Patil presents 'Samata award' to NCP president and former Union minister Sharad Pawar at a function, in Pune, Wednesday, Nov. 28, 2018. Former Sikkim governor Shriniwas Patil, NCP leader Chhagan Bhujbal are also seen. 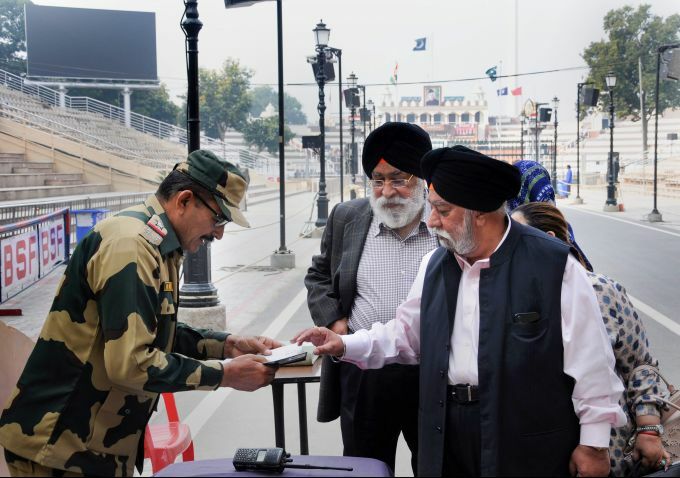 Attari: Former president of Delhi Sikh Gurudwara Management Committee Paramjit Singh Sarna along with his brother Harvinder Singh Sarna returns to India though Attari-Wahag border near Amritsar, November 29, 2018, a day after attending the ground-breaking ceremony for the Kartarpur Corridor. Guwahati: President Ram Nath Kovind inspects a guard of honour during the presentation of President's Standards and Colours, at Air Force Station, Guahati (Guwahati), Nov 29 2018. 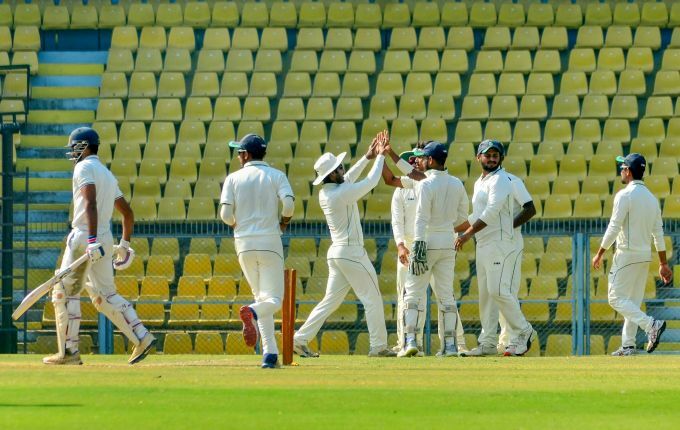 Guwahati: Assam players celebrate after taking a wicket of Haryana on the 2nd day of their Ranji Trophy cricket match in Guwahati, Thursday, Nov 29, 2018. 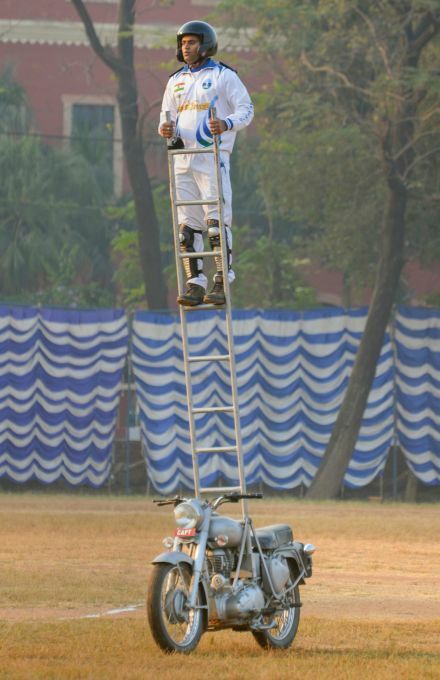 Jabalpur: Major Pravesh Kumar performs a stunt on a motorcycle to create a record during an event in Jabalpur, MP, Thursday, Nov 29, 2018. 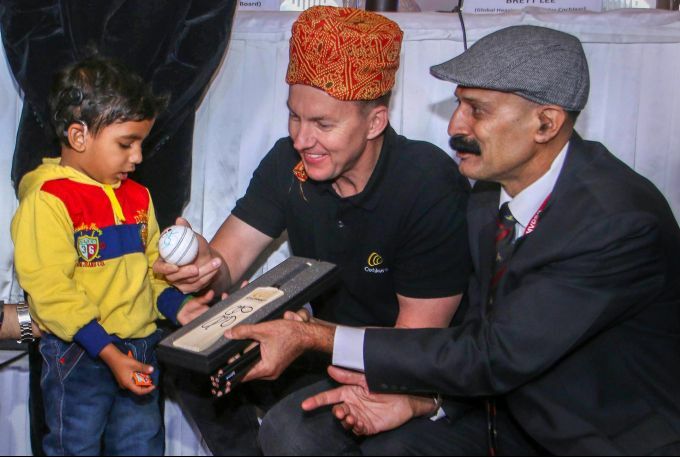 Jammu: Former Australian cricketer Brett Lee attends a health programme organised by Shri Mata Vaishno Devi Narayana Superspeciality Hospital, in Jammu, Thursday, Nov. 29, 2018.